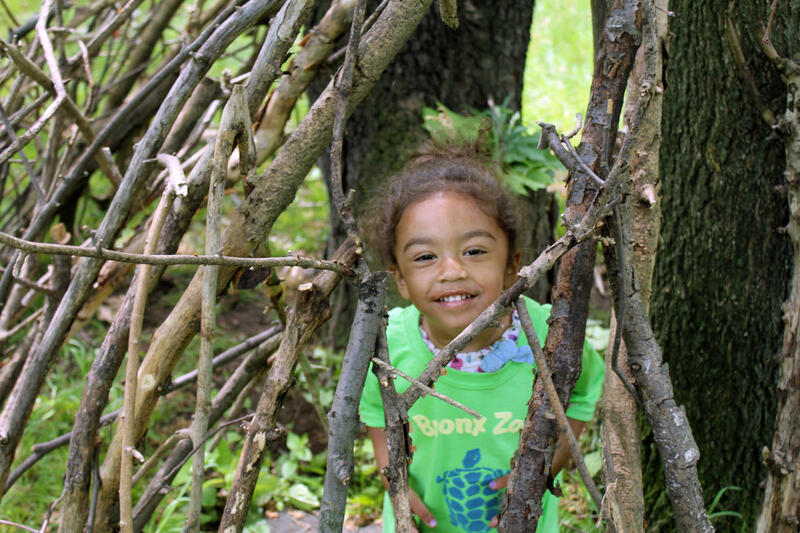 Have an unforgettable Summer Camp experience at the Bronx Zoo! Complimentary early drop off as early as 8:30 a.m.
Special closing ceremony for caregivers on Fridays that will begin prior to 3:00 p.m.
Our camp curriculums are designed with age appropriate activities and structure. Please be mindful of the age requirements for each camp when signing up your camper. If you have questions about our camps, visit our FAQs page. We've likely got you covered. Please click on the session of your choice to view availability and to register. Can't wait for summer? We hold children and family programs year-round. Click here to find out more. Stay at the Zoo a little longer! Extended care is a great option for caregivers who can't pick up their camper at 3pm and allows grown-ups to pick up anytime between 5 and 5:30pm. Extended care includes opportunities for free play and an exhibit visit, weather permitting. Minimum number required to run the program. Available for all camp weeks except July 1st. Ever wonder what it would be like to be a zoo veterinarian? What do you do when a tiger has a tooth ache or an elephant has a sore foot? How do you anesthetize a fish or an aardvark? Does a walrus say "ah"? 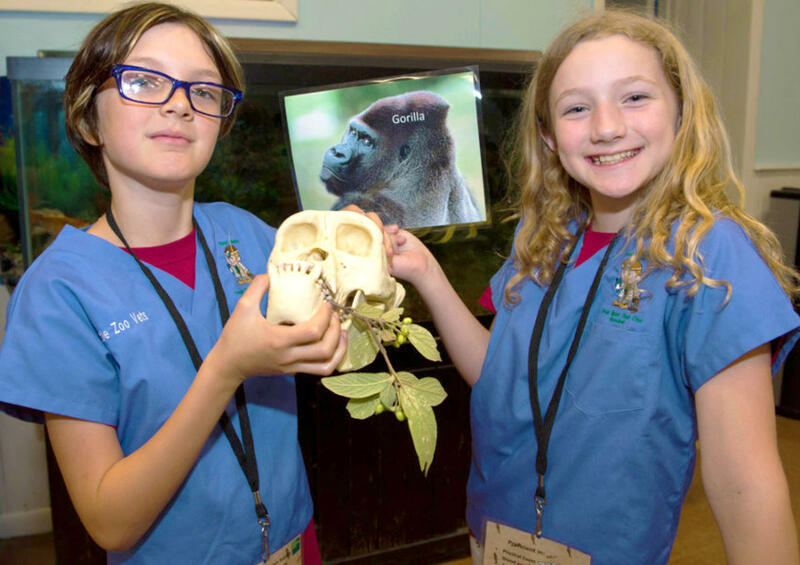 In this after-camp class, students will learn about the different aspects of zoo veterinary medicine taught by WCS veterinarian Dr. John Sykes. Classes will involve real veterinary medicine equipment and supplies. Students will gain an appreciation of what zoo veterinarians do every day and how animals at the zoo are cared for. Has your 6th-8th grader ever thought about being a veterinarian? Is so, this class is perfect. Taught by WCS zoo veterinarian Dr. John Sykes, this class will explore veterinary medicine from a "wild" perspective! Using a combination of live animals, real veterinary equipment, and custom-designed models, we will learn about how we use medicine and surgery to help keep all the animals at the zoo healthy- from the fish to the elephants! Note: these classes are different from those taught in the Little Zoo Vet classes for 3-5th graders and involve more advanced procedures! 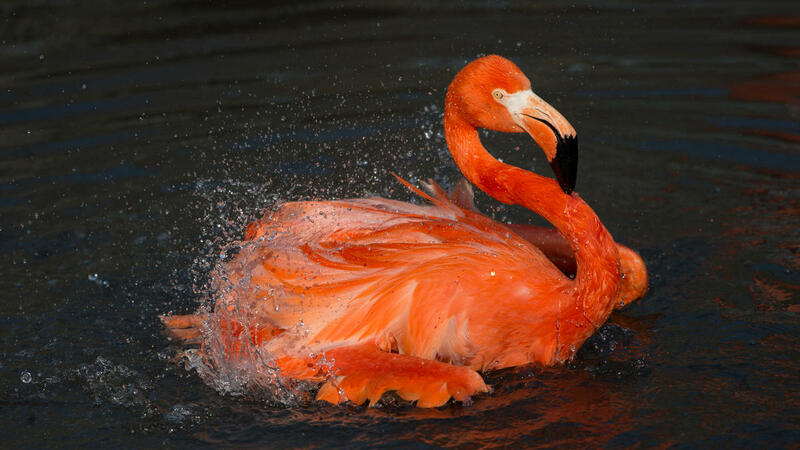 Have you ever wondered what animals like to eat? 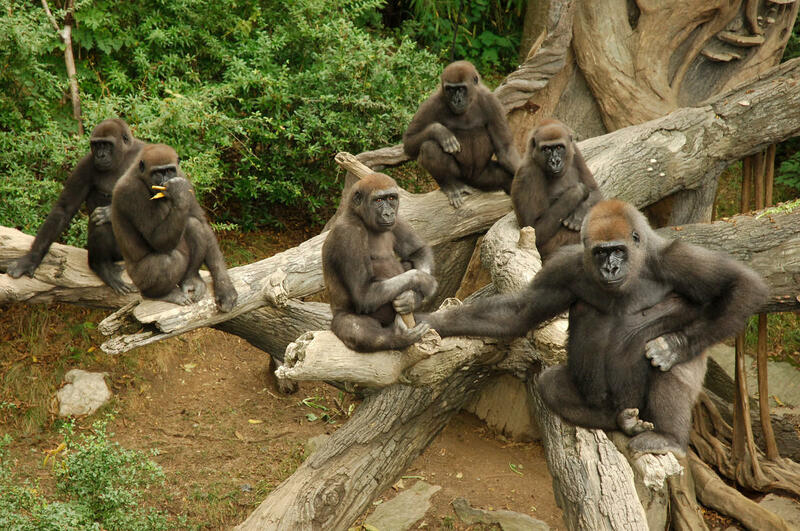 Learn all about it with Food for Thought at the Bronx Zoo! From bugs to fish, from fruits to mushrooms, Earth's animals eat all sorts of interesting things. Through songs, stories, games, and some very special animal guests, toddlers and caregivers will learn about what's on the menu for some of the planet's most fascinating animals! Take a trip around the world with Toddler Camp! In one exciting week, toddlers and their caregivers will get to learn all about the continents of the world without ever leaving the Bronx! Each day, we will focus on a different continent, learning songs and listening to stories from South America, Africa, and beyond- and, of course, meeting some animal guests! Through games, dramatic play, sensory exploration, art play, exhibit visits, and up close animal guests, our pre-school (at least 4 years old) and rising Kindergarten campers will make discoveries about how animals use their special “Head, Shoulders, Knees, Toes, and Tails” to find food, move around, and play in different habitats. Through games, dramatic play, sensory exploration, art play, exhibit visits, and up close animal guests, your Kindergarten through 2nd graders will make discoveries about how animals use their amazing adaptations to find food, move around, and survive in different habitats. During this mouthwatering week, campers will explore what it takes to be a carnivore, herbivore, omnivore, and scavenger. Each day, campers will meet an animal that likes to eat something special. 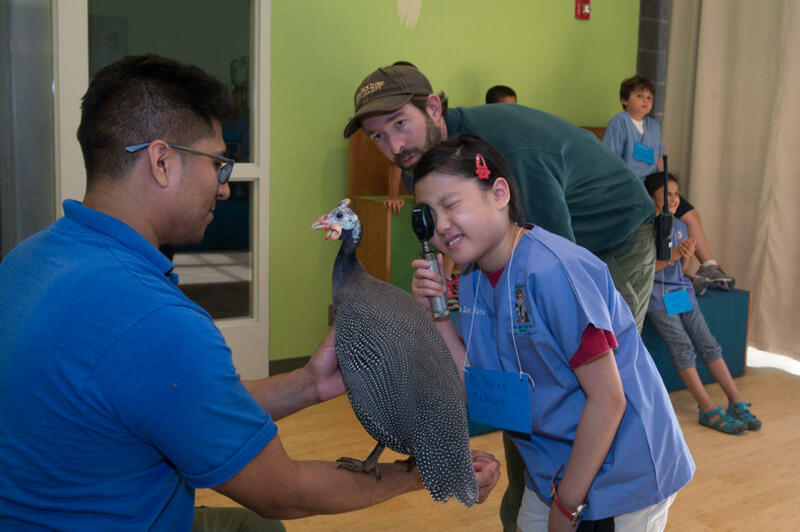 Through exhibit visits, animal guests and hands on science investigations campers will understand what it takes for that animal to get dinner on the table. Make a mud pie! Dig in the sand! Construct a fort! Build a fairy house! Splash in a puddle! Get ready to go outside, get messy and use your imagination in Wild Adventurer Camp: Nature Trekkers! 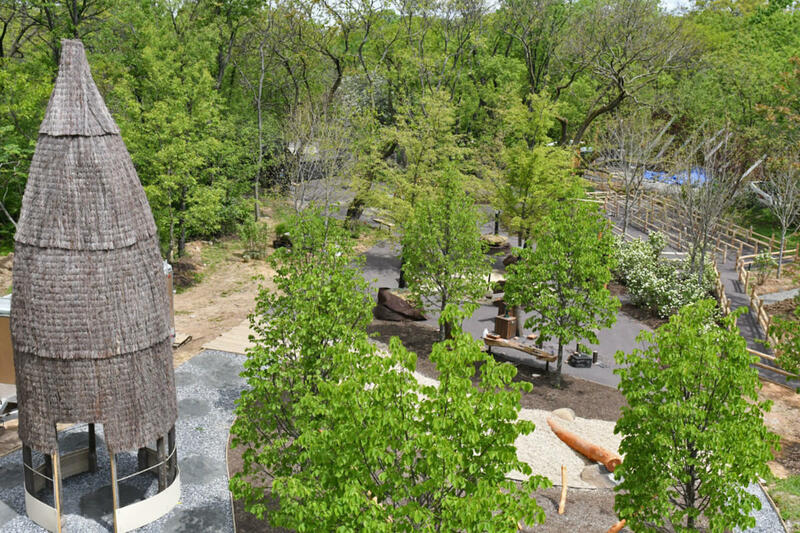 Your K-2nd grader will spend the day playing outdoors in our new Nature Trek exhibit and beyond. Nature art, creative play, nature walks, music, story time, animal guests and free exploration will all be part of the fun. Is your 3rd to 5th grader a budding naturalist who loves being outdoors in nature? 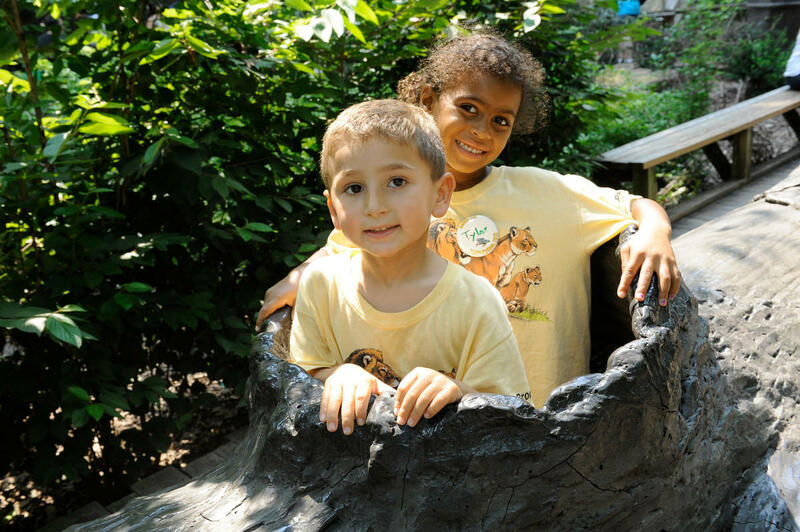 Then Wild Adventurer: Young Naturalists is their opportunity to learn about the Bronx Zoo's local and exotic wildlife through hands on investigations, inquiry, games, animal guests, exhibit visits and field research. Campers should plan on coming dressed and ready for a full day of outdoor exploration and adventure that will leave them with a new appreciation for the natural world within the zoo! 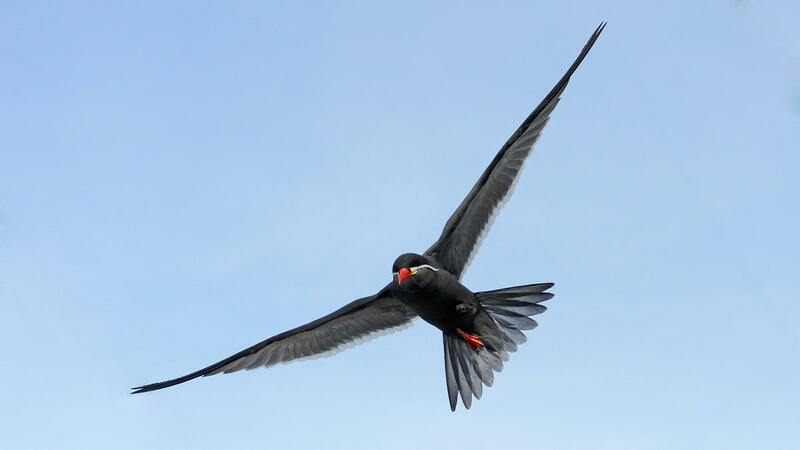 Is your 6th to 8th grader a budding naturalist who loves being outdoors in nature? 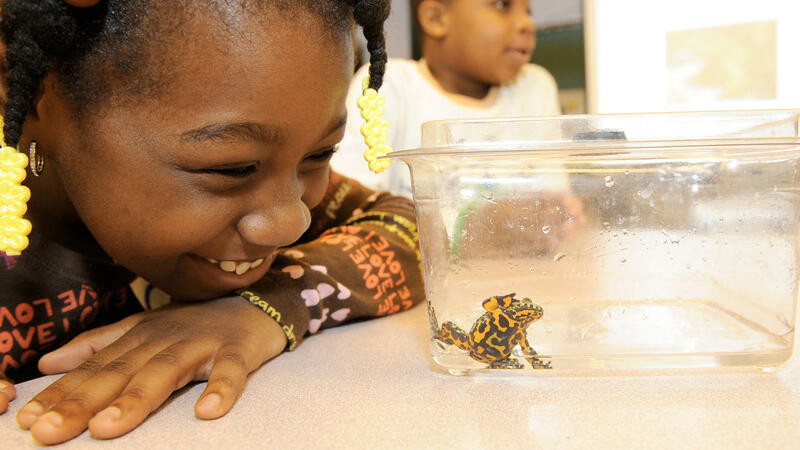 Then Wild Adventurer: Young Naturalists is their opportunity to learn about the Bronx Zoo's local and exotic wildlife through hands on investigations, inquiry, games, animal guests, exhibit visits and field research. Campers should plan on coming dressed and ready for a full day of outdoor exploration and adventure that will leave them with a new appreciation for the natural world within the zoo! Through inquiry based exhibit visits, animal guests and fun activities, your camper will learn how the Wildlife Conservation Society is saving wildlife both here and around the globe! Campers will be introduced to how WCS Discovers animal needs, Inspires people and Protects wild places; then get a chance to join in and lend a hand of their own to help with our conservation efforts! Looking for a summer camp experience for the whole family? For the first time, join us for an exclusive overnight for campers and their families! Bring your sleeping bag and tent as we camp out on the Mouse House Lawn. Run by some of your favorite camp staff, you’ll enjoy a pizza dinner and some fun experiences at night, like meeting animals up close, and then enjoy a light breakfast and early access to Nature Trek before the zoo opens. The event is for families with children 5 and older, and the price is per person and can be purchased as a camp add-on experience. 4:30 p.m. - 10:00 a.m.
Our planet's biodiversity is in jeopardy but fear not... scientists are working hard to protect it! Through fun and exciting visits from animal guests, exhibit visits, inquiry based activities and more your camper will learn about what different WCS scientists are doing to conserve wildlife. Campers will then use what they've learned to help, including educating Bronx Zoo visitors at a special Conservation Station! Do you have a teen who is interested in working for wildlife? 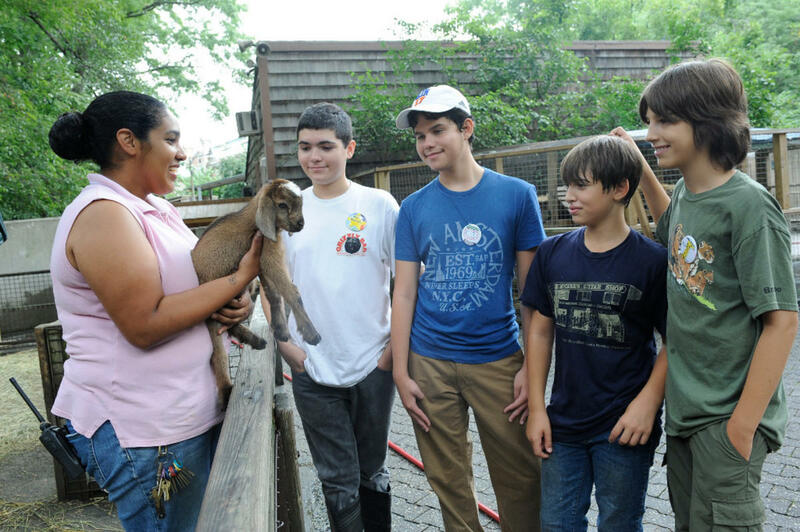 This summer your teen can explore a wide variety of professions including zookeeper, veterinarian, field scientist and more in this immersive two week program that includes assisting with keeper work at our Camel Barn and Children’s Zoo! With hands-on keeper work, rewarding enrichment opportunities, unique career explorations and visits from animal guests, your teen will become more familiar with the diversity of career options that exist for someone who is passionate about wildlife!